This involves spending 5 days and 5 nights away from home on a shared activity with people you’ve never met before. 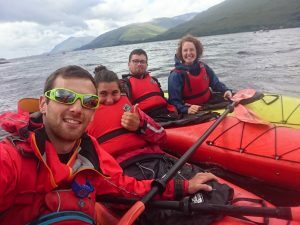 Active can provide this residential experience at it’s Cairngorms Adventure Centre in Newtonmore. It’s a big, exciting and very fulfilling experience. 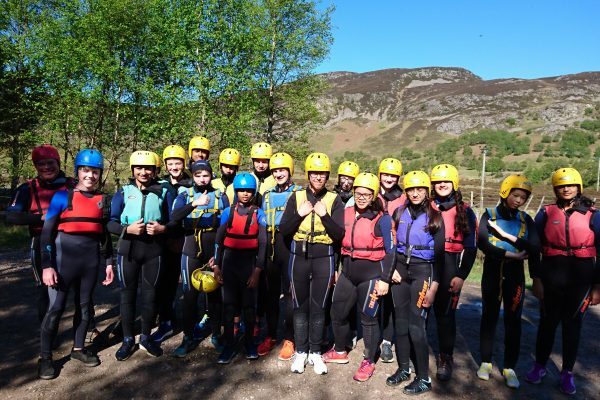 It may be that you want to build on a talent you’ve developed in another section or learn something completely new on an intensive course such as learning to Ski or Canoe or maybe try a multi activity week which includes White Water Rafting, Climbing, and Canyoning etc. Once you’ve decided on a course you need to get your Operating Authority’s approval through your DofE Leader and once you’ve got the green light, we can help you can make all the arrangements. Accommodation is shared dorm rooms with are self catering. The village shop is only a short walk from the centre where provisions can be picked up for the week. Active encourage those on the weeks to cook together as a group. This builds on team work and creates friendships to last after the time spent here. The centre has a drying room so any wet kit and clothing will be dried and ready for another day of adventure! Arrival at Cairngorms Adventure Centre is the night before (Sunday) the residential starts. 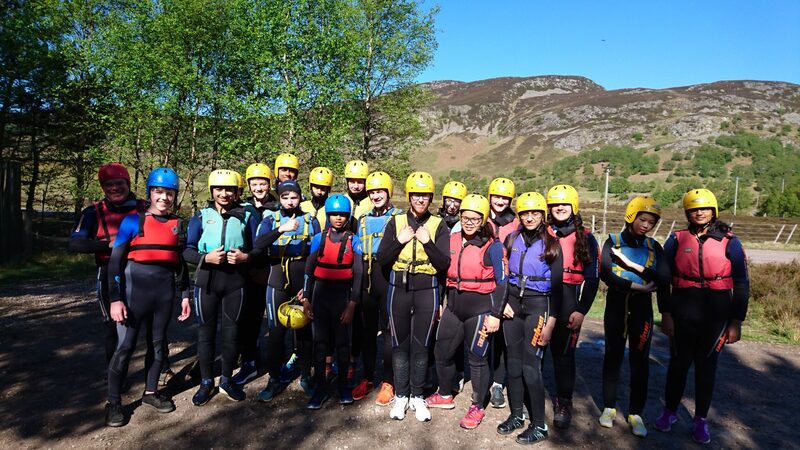 The Multi Activity residential is where you will experience and take part in a different outdoor activity each day. 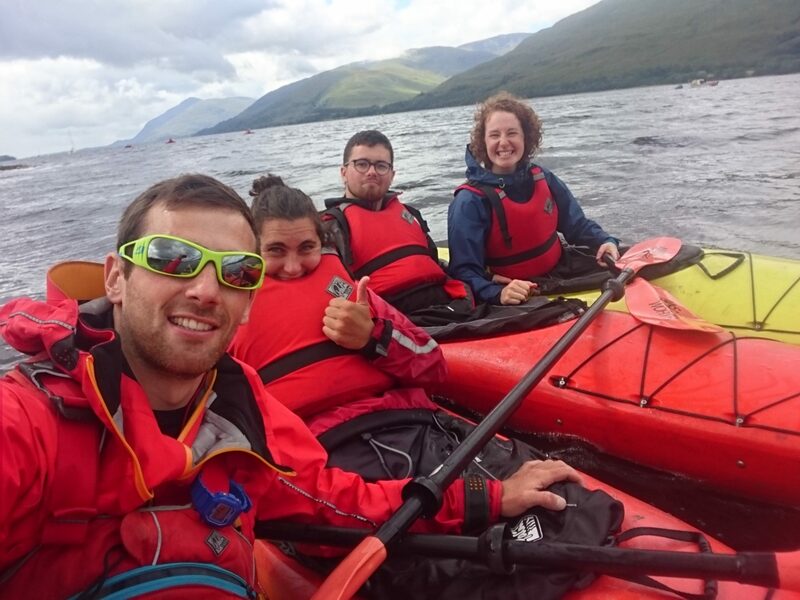 A mix of both land and water based activities; canoe, kayak, white water rafting, canyoning and rock climbing. Transport for the week is included in the price and all equipment is provided. 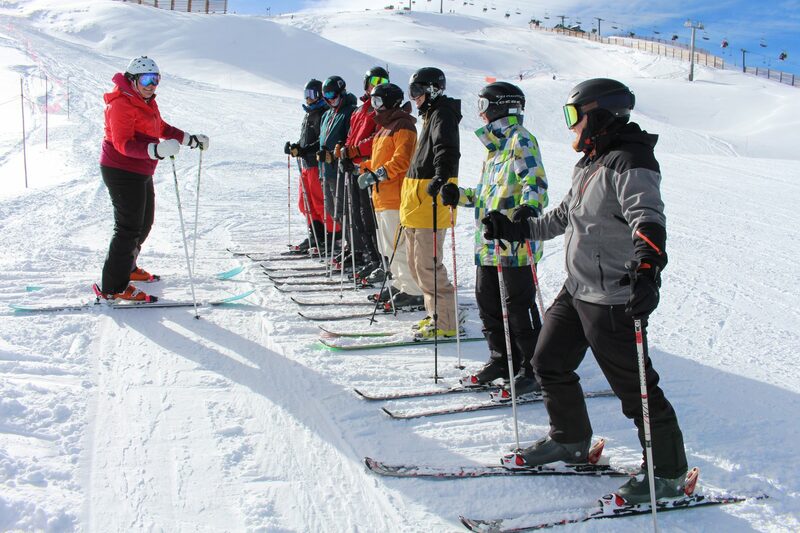 Active offer a Snowsports residential where you learn and develop in skiing & snowboarding. 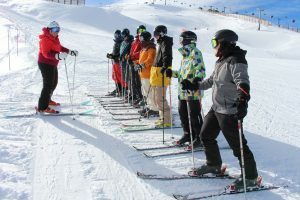 The price includes equipment rental for the week, transport to and from the slopes each day and instruction from professional & qualified instructors. The lift passes for the week are in addition, the student lift pass price is £28.50 per day.